You will look like you've been on the professional magician circuit for years when you wear this Plus Size Magician Costume! 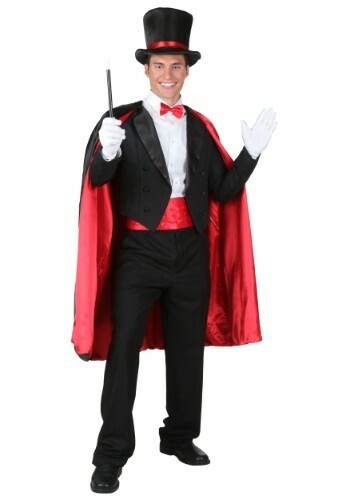 Be sure to have plenty of tricks up your sleeve when you wear this Plus Size Magician Costume! 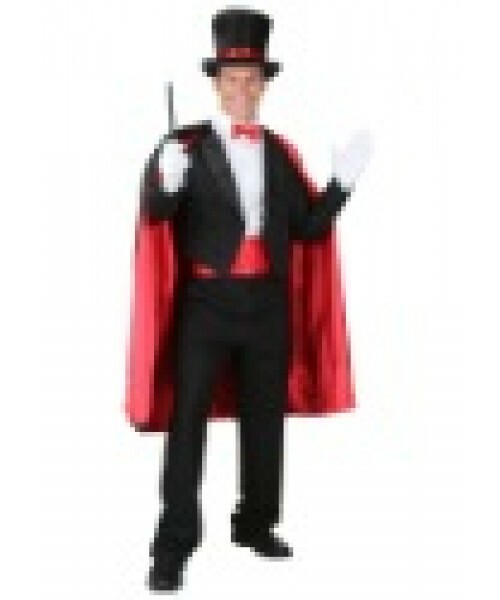 The hat has room to hide a rabbit or two, but you'll have to practice your sleight-of-hand. But even if you haven't quite mastered that art, you'll definitely look sharp.